Verallia deploys 16 administrative processes in 5 languages across 8 countries with Bonita. and environmentally friendly solutions to more than 10,000 customers around the world. product development centers and produces 3,5 billion bottles and jars. 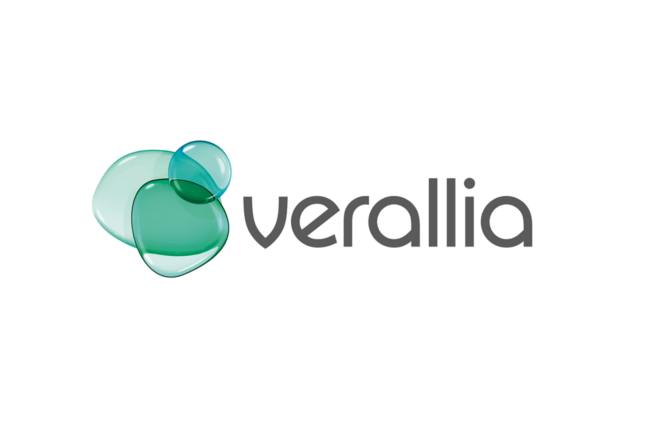 Verallia simplifies its IT landscape for innovation. Verallia, the third global producer of glass packaging for food and beverages, offers innovative, customized and environmentally friendly solutions to more than 10,000 customers around the world. See how they simplified their overall IT landscape with Bonita BPM to allow innovation. Verallia needed efficiency accross borders and had a focus on user experience. A new set of business applications was needed in subsidiary / branches in 8 different countries in Europe and Latin America. In some cases, the new applications were intended to replace existing workflows. Users of the new applications needed access to them via iPhone, iPad, and desktop & laptop devices. Requirements included mobile first, responsive design, and excellent user experience. Applications needed to interface with SAP, Salesforce, PDH (Osisoft), QlikView, and Talend ESB. Agile development, a unique platform and lots of applications developed. Verallia thinks it's less expensive to develop business process with Bonita BPM than to develop ABAP workflows in SAP or Salesforce. The subsidiaries use the same tools as the parent company, which simplifies the overall IT landscape and allows innovation. Agile development and rapid deployment comes into play. The old workflow tools used in the subsidiaries have been superseded. There is now only one solution for the whole company. HR - Create new user; Request authorization; Request telephone; Request training; Request travel. Listen to Gilles Godart, Digital IT Manager explaining why and how they are using Bonita. Verallia digital transformation with Bonita. "We paid close attention to the user interface, as it is important that our users adopt the applications easily on whatever device they usually use." Bonita BPM review : " Welcome to BPM with Bonita"
"It's less expensive to develop business process with Bonita BPM than to develop ABAP workflows in SAP or Salesforce. The large number of connectors is a plus. We just connected our applications to SAP & Alfresco."